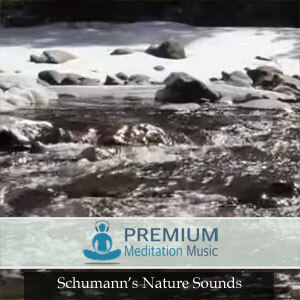 This meditation session uses binaural beats and isochronic frequencies that are known to help induce out of body experiences. 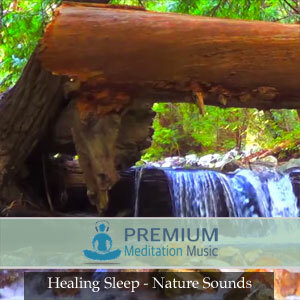 The audio is layered with relaxing ambient and nature sounds that allow for a pleasant and deep meditative experience. 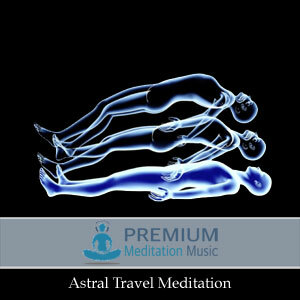 Astral Travel is a practice long studied and known by the elite class of society that is now becoming available to everyone. 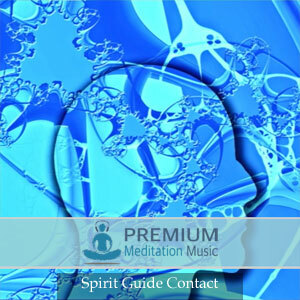 Astral Travel is easier than ever with the discovery of frequencies that help assist in helping one gain access to the astral realm. 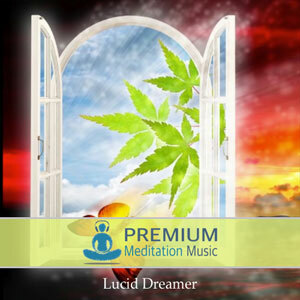 Once you have experienced the Astral Realm you will know yourself and life to be unlimited. 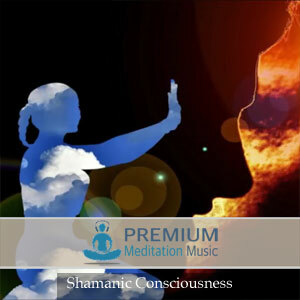 Download the audio today and start experiencing the astral realm. 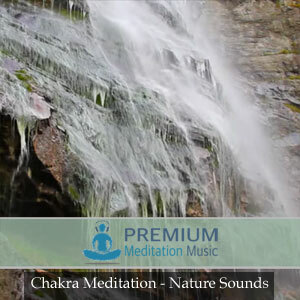 Enjoy Astral Travel Meditation from Premium Meditation Music!